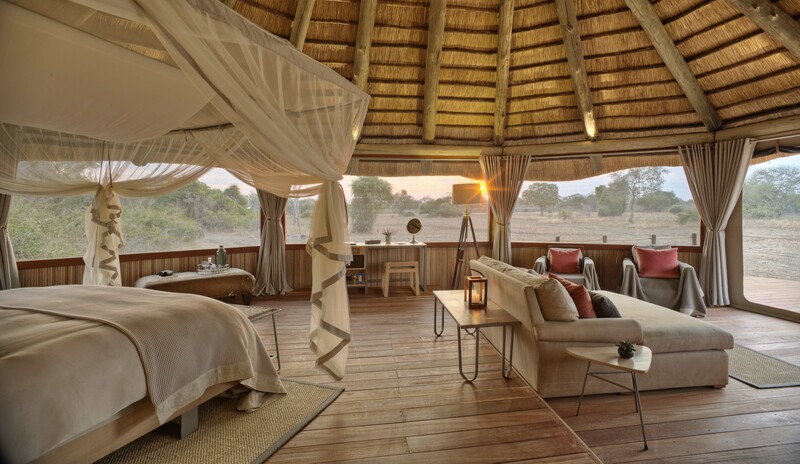 Our friends and recommended responsible safari camp, Lion Camp in Zambia’s iconic South Luangwa, have a special offer for all new bookings for the whole of the 2019 season – for reservations between 20 May – 31 October 2019. 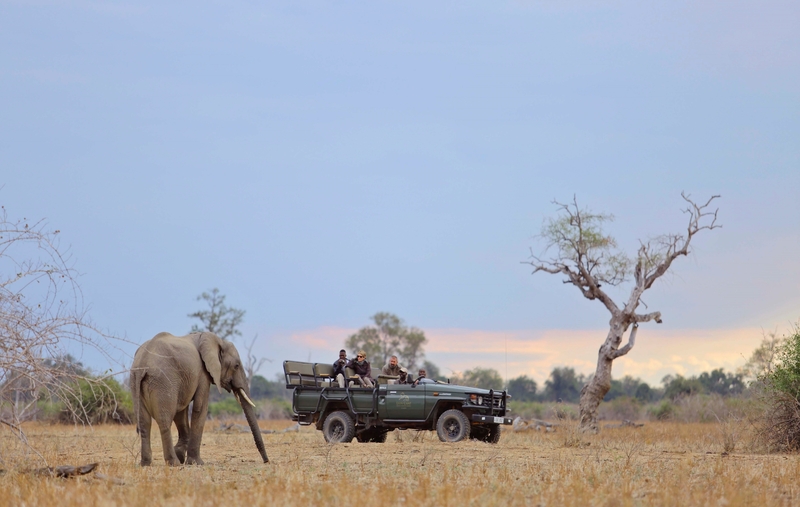 Zambia’s South Luangwa National Park is one of the best places in Africa for an authentic wilderness safari. Lion Camp is located in the northernmost reaches of the park, being away from the park gates we provide a safari with abundant game viewing and few other vehicles. 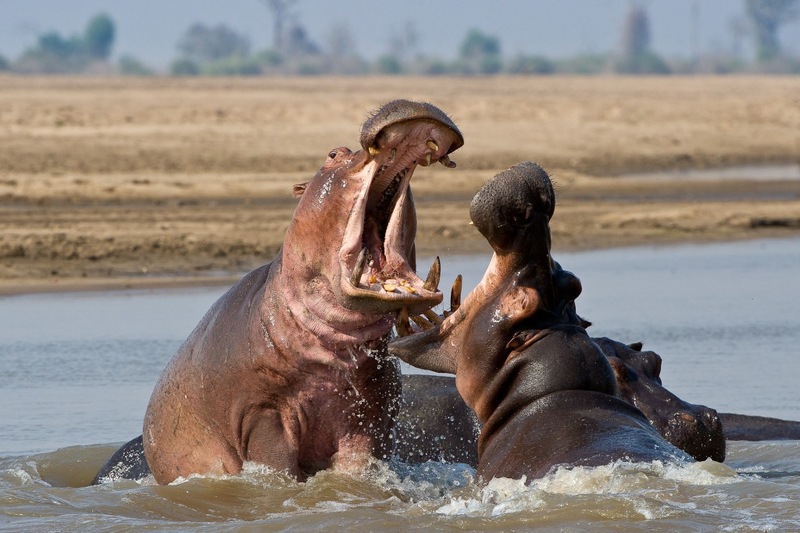 At 9050 square kilometres South Luangwa National Park is Zambia’s second largest national park. Flowing for over 800km from its source in the remote hills of North Eastern Zambia into the Zambezi, the Luangwa River is the lifeblood of the Luangwa valley. As it winds along the valley floor creating oxbow lagoons and open plains, alluvial deposits have resulted in rich soils capable of supporting high quality grassland, woodland and forest. This environment is capable of sustaining huge concentrations of game and the park hosts 60 different animal species and over 400 different bird species. The South Luangwa National Park is not just an animal refuge, but a living, breathing ecosystem – carefully preserved and fiercely protected, no hunting is allowed within its boundaries. In the absence of fences, game moves freely through the camp. With a healthy population of lion, leopard, buffalo and giraffe in the immediate area, and elephant, hippo, bushbuck and antelope regularly seen within the camp, you will not be disappointed. The main area is spacious and airy. The hub of camp is a well-stocked bar and our boma is a draw for chilly mornings and for sharing after dinner stories around the fire. 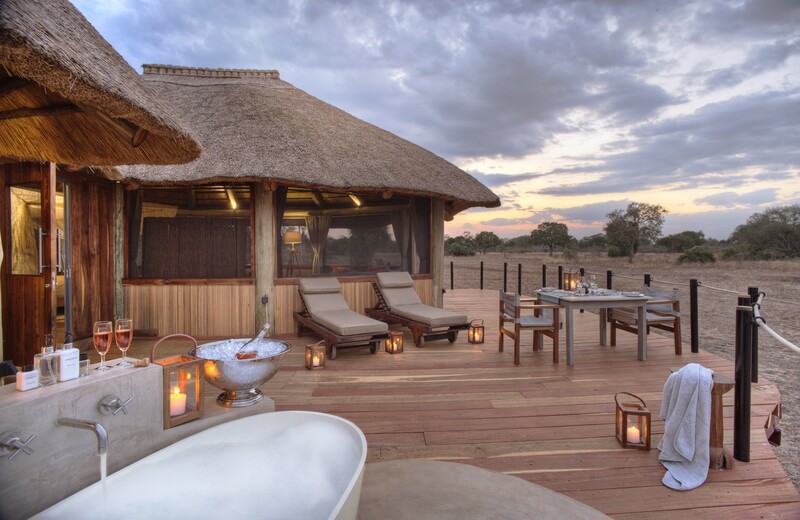 The pool is a central feature of the large front deck which provides a perfect game viewing platform whilst also appealing to both day-time sun worshippers and night-time star gazers. There are a variety of areas to relax and unwind and we sell a range of gifts – all made locally and of the highest quality – perfect mementos from a memorable stay. 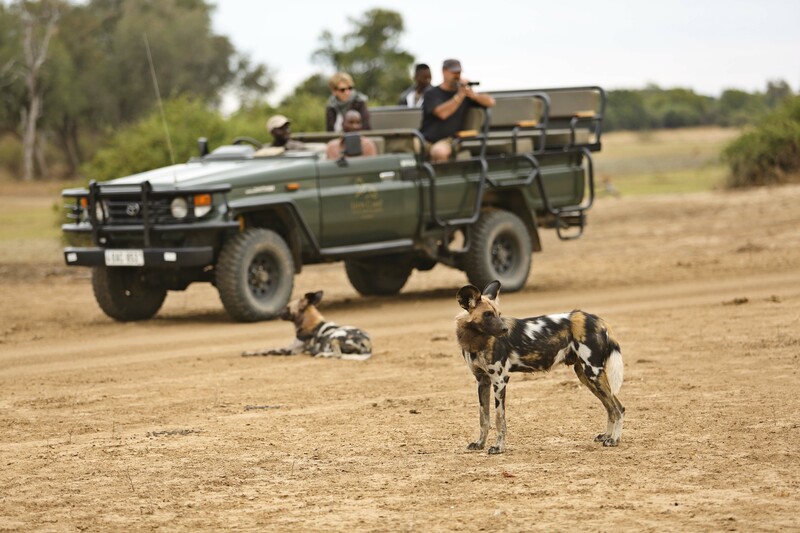 Game drives are conducted in open vehicles; in general you cover more ground on a game drive, and due to the fact that you can get much closer to wildlife in a vehicle, they often provide the best opportunities for photography. Night drives are a feature in South Luangwa, they allow you to see nocturnal animals and the behaviour that often takes place after dark, such as leopard and lion hunts. 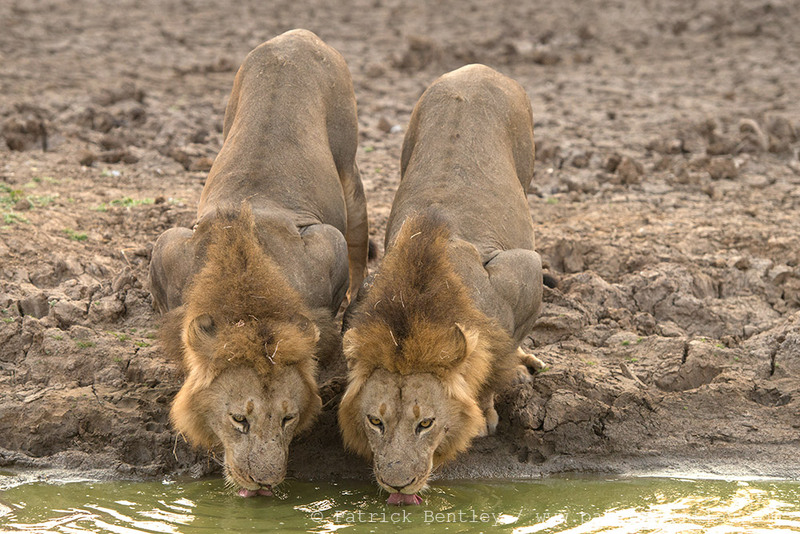 The afternoon game drive continues into the night after a ‘sundowner’ and brings you back to camp in time for a well-earned drink and dinner. 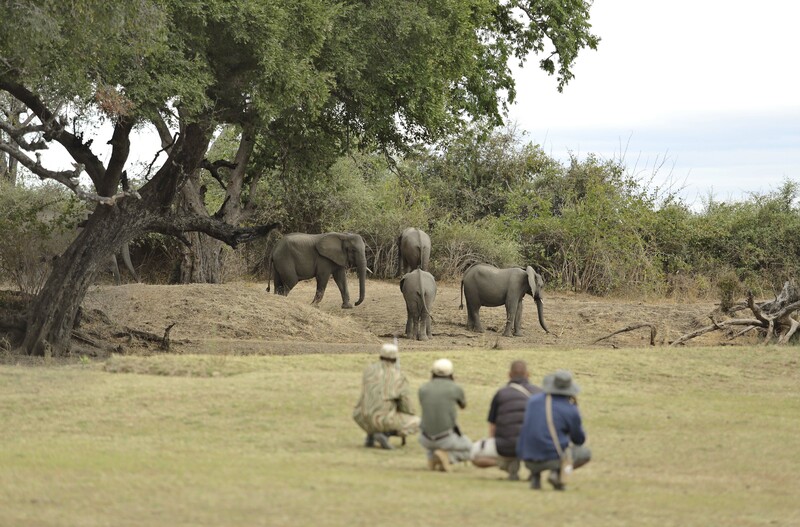 South Luangwa is known for excellent walking safaris, which are a very different option to game drives; they bring you in touch with the wilderness and focus on the eco-system of the bush. It is genuinely breathtaking striding out in country where you are on the same footing as a lion or elephant. Quoted per person per night, based on a maximum of two adults per tent, or on a single basis. Inclusive of accommodation, all meals, shared game viewing activities, VAT, service charges, laundry and standard bar drinks and house wines. Additional charges to be settled direct. Airport transfers from Mfuwe Airport are included for stays 3 nights and longer. Luangwa Conservation & Community Fund (LCCF) & Carbon Sustainability Levy (CL): These funds support local community and conservation projects. They are added to the nightly rate (US$15pppn). Terms & Conditions Apply: Cannot be used in conjunction with any other offer. Standard rates apply. Single supplement only applies to peak season stays.  Captured In Africa ensure that your travel, gives back to African wildlife and local people. Our policy is to only use low impact safari camps and lodges, who actively work with local people and assist with local conservation of endangered and other species. Many of our approved properties also use green energy and promote a responsible way of travel.